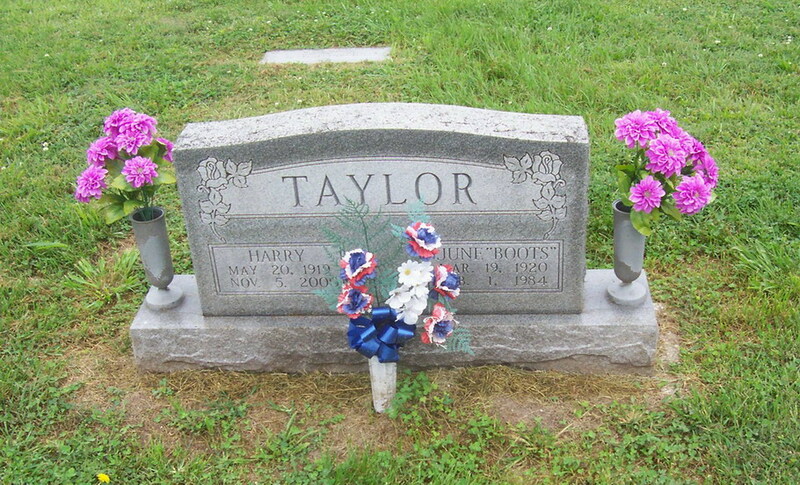 Interred Shepherd's Cemetery, Shepherdsville IN. Debut Date 22 Sep 1946. Pitcher 6 Years. 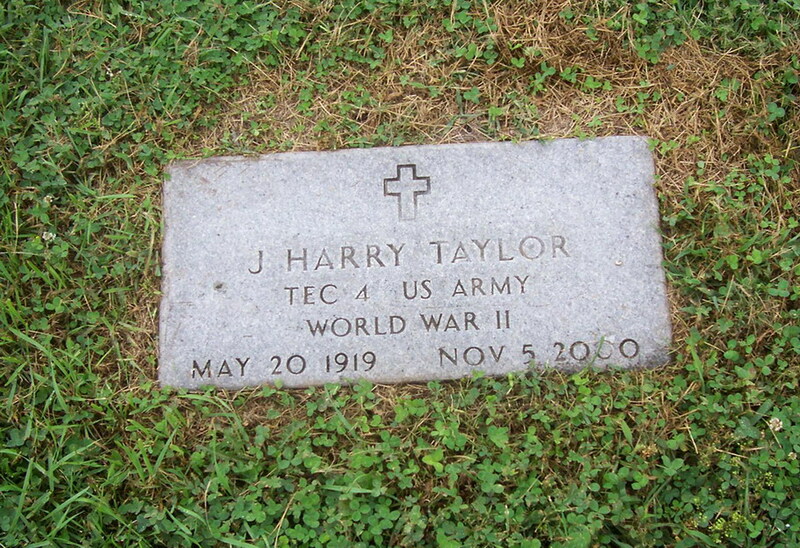 Served in the U S Army during World War II. He farmed in the Shirkieville IN area and worked for Bemis and Visqueen, and later for St Mary-of-the-Woods. Died after an extended illness.